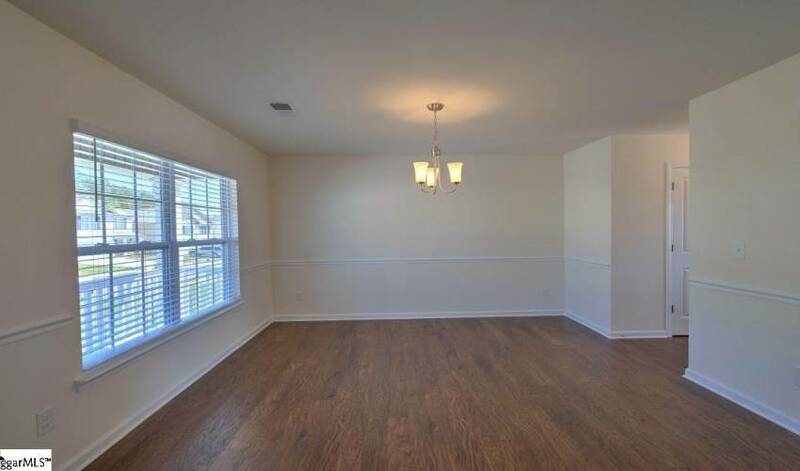 We have 7 photos of 208 Willow Grove Way. Welcome to 208 Willow Grove Way. 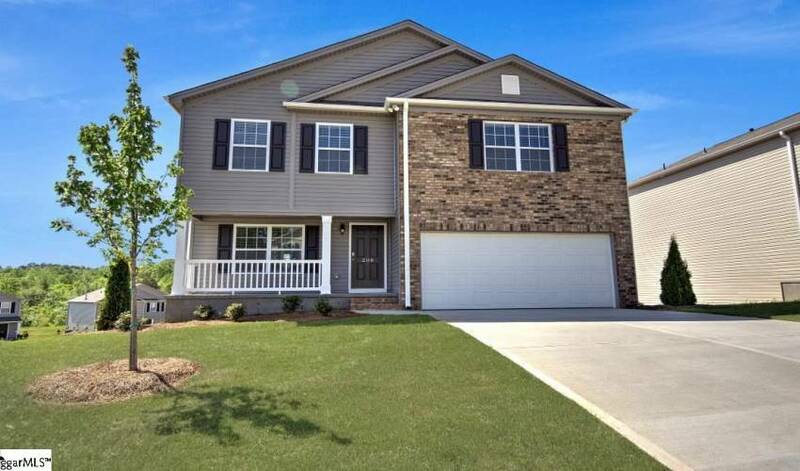 This home is a Four bedroom, Two bath Craftsman style. The home sits on a 0.17 acre lot. 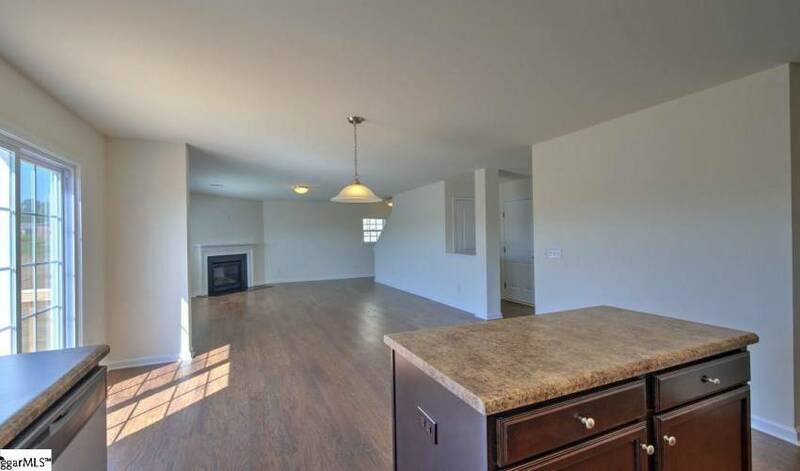 Popular Vivian floor plan comes with formal dining room, large pantry, and open kitchen with island. 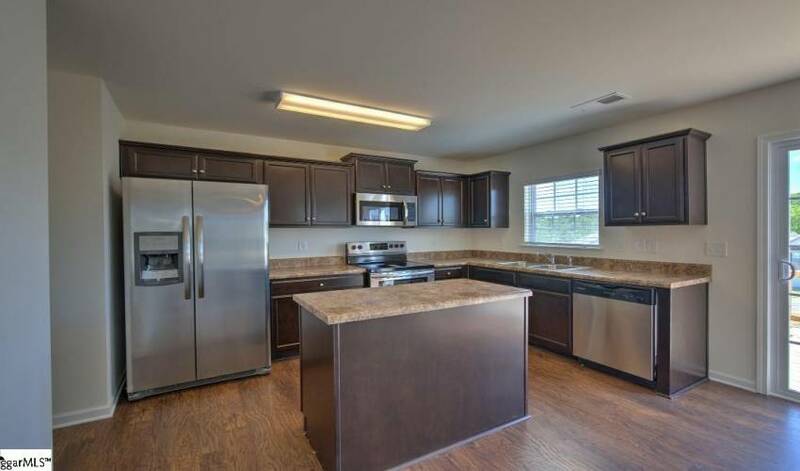 Kitchen features spacious counters ... Popular Vivian floor plan comes with formal dining room, large pantry, and open kitchen with island. 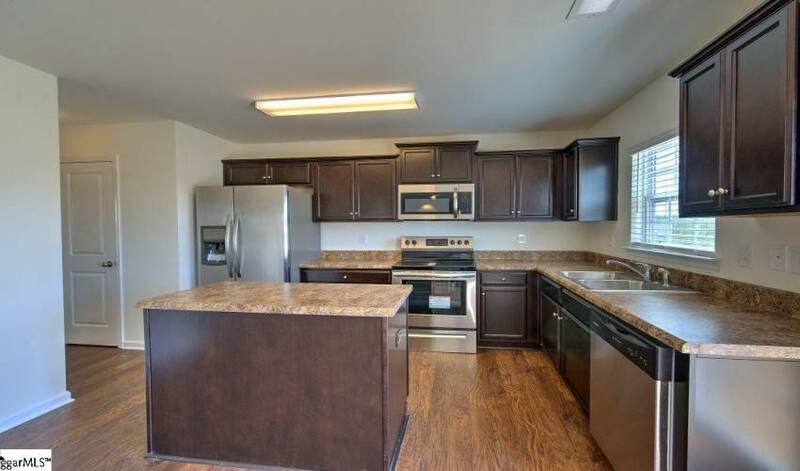 Kitchen features spacious counters with plenty of storage and stainless steel appliances. Breakfast area opens to the Family room complete with gas fireplace. Upstairs you will find the Master Suite with impressive walk in closet just off the deluxe bath which includes separate shower and garden tub. 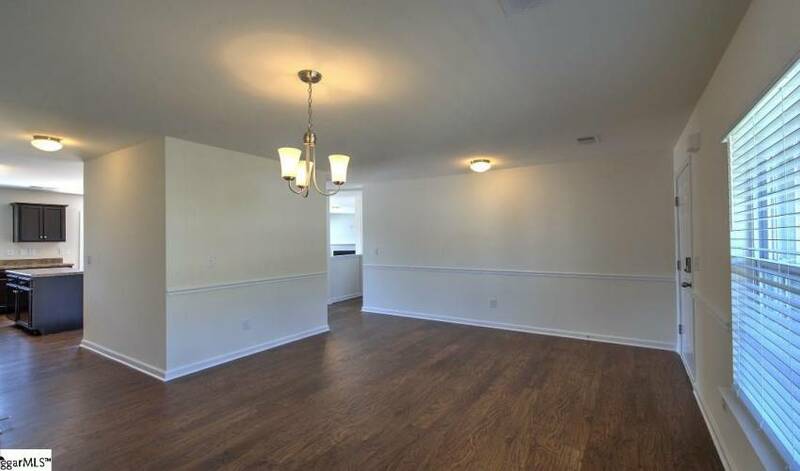 3 spacious bedrooms all with walk-in closets, and generous laundry room with separate linen closet! This is an incredible value with all the benefit of new construction and a 10 yr. Home Warranty! 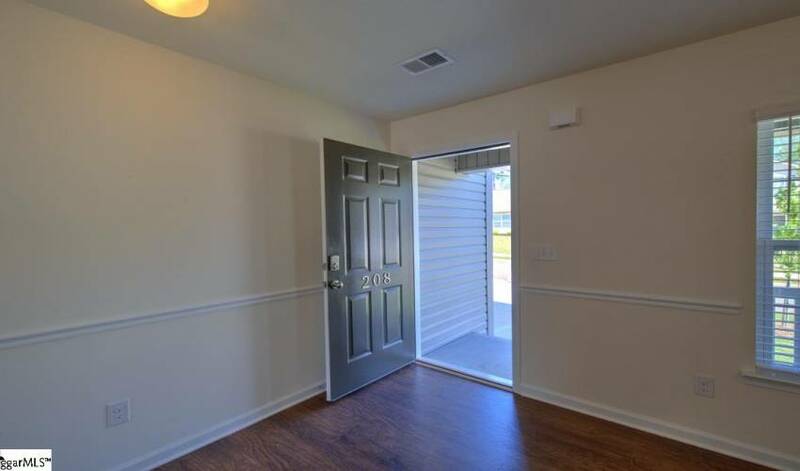 Builder is currently offering a buyer promotion- our Move-in Package (Side by Side Refrigerator, Garage Door Opener, 2” Window Blinds throughout)! Call Listing Agent for more information and to schedule a showing! Spend time on the deck during the nice cool fall and spring evenings. You may also call our office at 864-757-4000 to arrange a viewing of 208 Willow Grove Way.